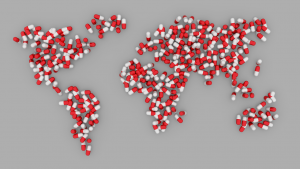 Pharmaceuticals and the Global South: a healthy challenge for development theory? With the potential to ameliorate pain and even save lives, pharmaceutical products can have greater impact than those of almost any other. Yet, in overviews of research on development, somehow the pharmaceutical industry does not feature as prominently as, for example, extractive industries or textiles. In a new article in Geography Compass, I argue that the pharmaceutical industry can tell key stories for development – in particularly highlighting the need to bridge the oft-present dichotomy between the economic and industrial or social aspects of development. For a long time, it appeared that there was little positive to say about the pharmaceutical industry in relation to its contribution to development. Post-independence, most developing countries found themselves relatively dependent on multinational companies for the imported supply of medicines and the sector was widely viewed as exemplifying the problems of dependent development. In the 1970s, the establishment and promotion of local pharmaceutical production attracted considerable policy interest among developing countries seeking to overcome the dependence on multinationals from the global North, with some support from United Nations Conference on Trade and Development and United Nations Industrial Development Organization. Yet, many countries, like Pakistan and Sri Lanka, faced a backlash from multinationals and few succeeded. Even in those limited cases where efforts to promote local industry did succeed, such as India and Argentina, the immediate benefits for health were questionable. Particularly from a public health perspective, the struggles with the pharmaceutical industry ranged from questions of production to such issues as essential drugs, marketing, quality control, price control, pooled procurement and the utilisation by health workers and patients. As the policy momentum in support of local production in the Global South declined and as neoliberalism became more ascendant with the onset in the late 1980s of Washington Consensus liberalisation, research on pharmaceuticals shifted towards patent issues, a crucial aspect of the institutional environment for the industry. Considerable attention surrounded the World Trade Organisation Trade-Related Aspects of Intellectual Property Rights (TRIPs) Agreement, finalised in 1994, and which came into being in 1995. This controversial agreement required all World Trade Organisation (WTO) members to sign up to standard minimum patent protection, with developing countries allowed a 10-year transition, and least developed countries a further extension to join. The agreement echoes key trends in the wider field of development in demonstrating the institutions-led agenda of global governance bodies such as the WTO and in reflecting the influence of Northern multinational corporations and states in pushing policy changes in much of the Global South. The issue could be characterised as one of institutional monocropping – importing institutions from the global North to developing countries with little sensitivity for differences in context. More recently, however, a growing body of research has now begun to identify some positive connections between health and industry. The availability of underlying industrial capacities to produce generic medicines has been essential for the success of international political mobilisation to promote access to medicines. This notably also includes the influential Treatment Action Campaign in South Africa. Indian companies have played a key role in supplying a large share of the global purchases of anti-retroviral medicines, particularly for donor-funded purchases. Indeed, the humanitarian medical activists, Médecins Sans Frontières have even pointed to the key role of India’s “pharmacy to the developing world”, which has been a crucial industrial support for the global access to medicines campaign. A somewhat autonomous local pharmaceutical sector has pushed for public-health oriented reforms in Brazilian patent law. To be clear, major challenges remain for fulfilling the health possibilities from the industrial capabilities of the pharmaceutical industry. Particularly in relation to new product development, an enduring question is the persistent challenge of medicines for neglected populations, where limited market incentive exists for investing in R&D and where consumers have limited purchasing power. A long standing characteristic of development has involved negotiating between economic, or materials goals, and the social, or human, dimensions. Within development studies, both have often been presented as antithetical, or at best compartmentalised. 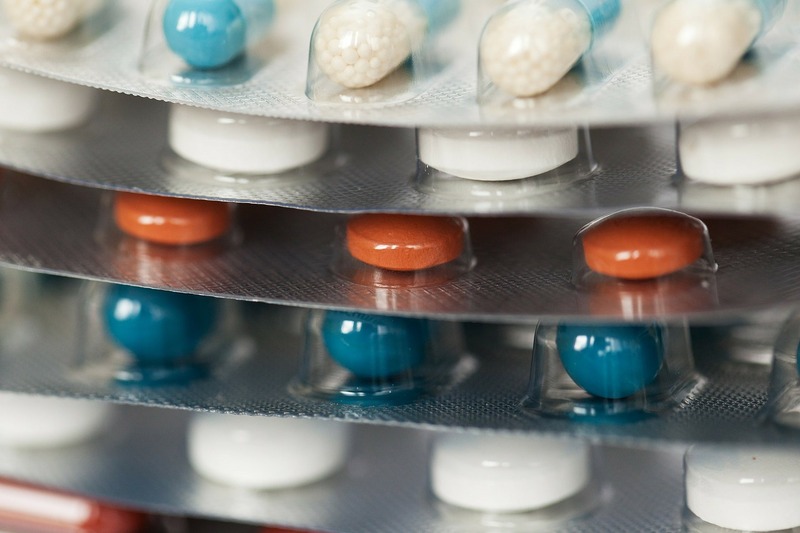 Improved development outcomes related to pharmaceuticals often appear to draw both on an underlying material base, promoted through industrial and health policy interventions, and on civil society mobilisation over health and access to medicines. Building, and understandings connections between the economic and social aspects of development is not unique to pharmaceuticals, nor to the Global South. Yet arguably research on the pharmaceutical industry provides a challenge particularly in relation to understandings of the conditions under which economic and health, as well as wider social goals, can be complementary. In doing so, crossing disciplinary boundaries may provide a necessity. 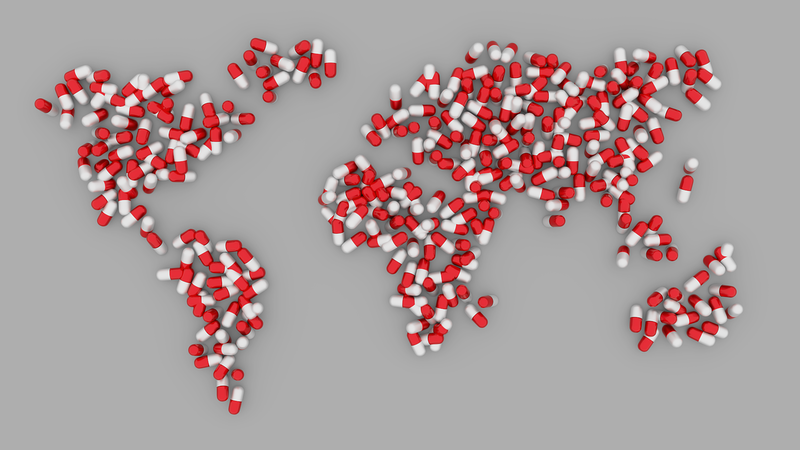 Given ongoing challenges for global health, as well as the industry, pharmaceuticals will continue to be crucial for development outcomes globally.